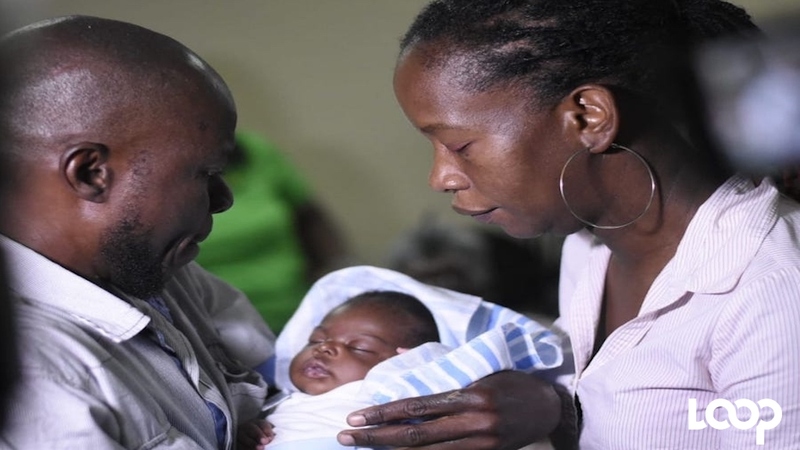 The baby boy who was abducted from the Victoria Jubilee Hospital in Kingston, Jamaica, last month has been reunited with his parents. 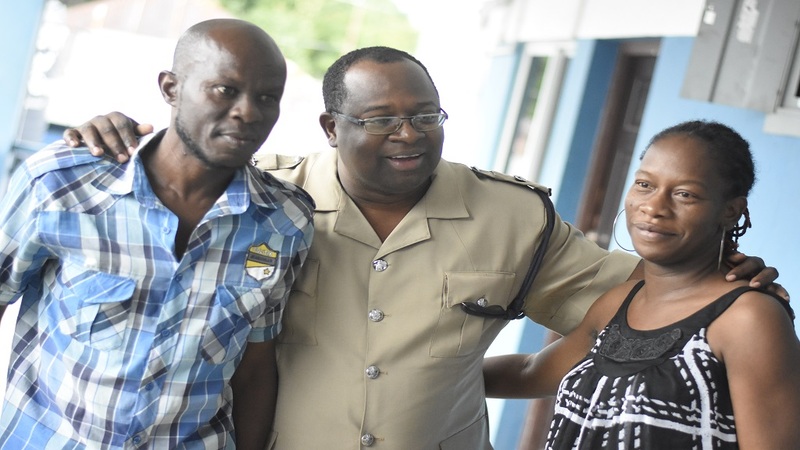 The heartwarming reunion took place at the Denham Town police station on Friday morning. 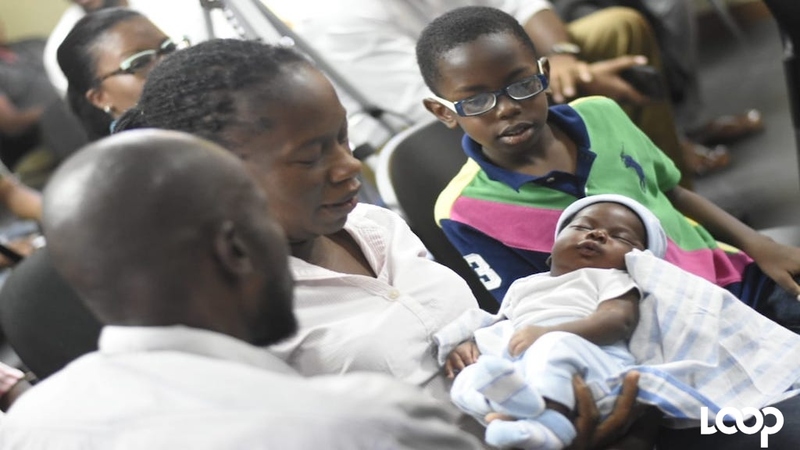 There were cheers of joy as mother Suzette Whyte and father Sinclair Hutton finally got the chance to see their baby one month after the child was stolen. Loop News' videographer Marlon Reid captured the joyous occasion. On Thursday, the police announced that a DNA test confirmed that the boy was Whyte's son. 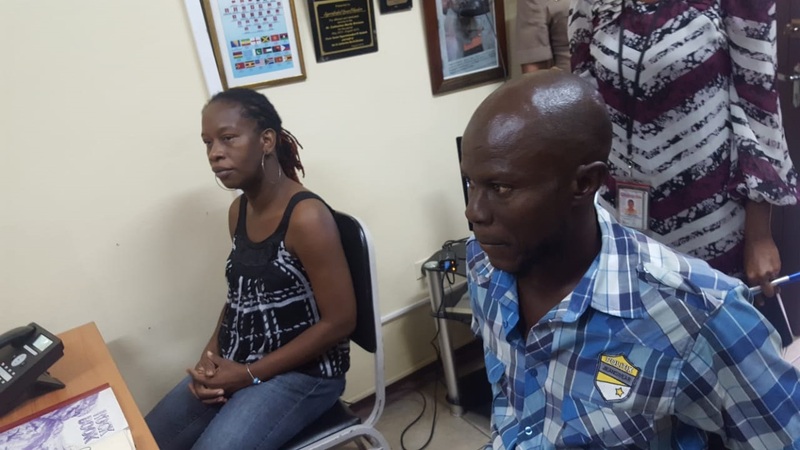 The baby was found after a woman attempted to have his birth processed at the Registrar General’s Department (RGD) at Twickenham Park, St Catherine on Tuesday of this week. Discrepancies with the paperwork that was reportedly presented for the registration aroused the suspicion of personnel at the RGD, and the police were brought into the picture. 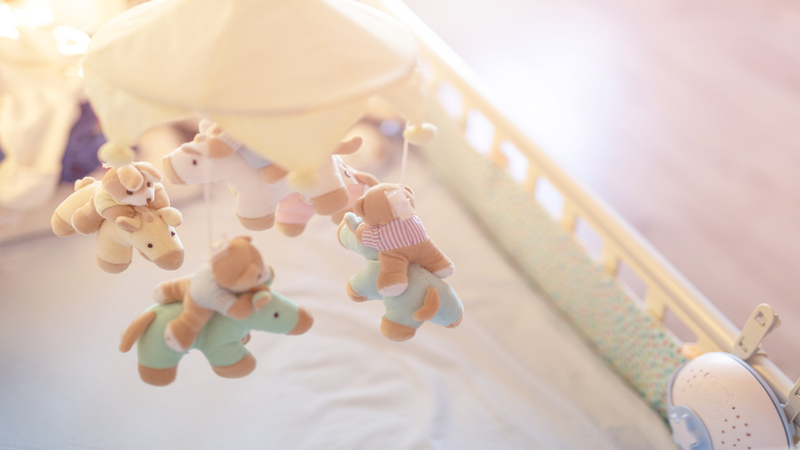 Meanwhile, the police have indicated that based on their investigations, they have reasons to believe that the incident is linked to an organised child-stealing ring.